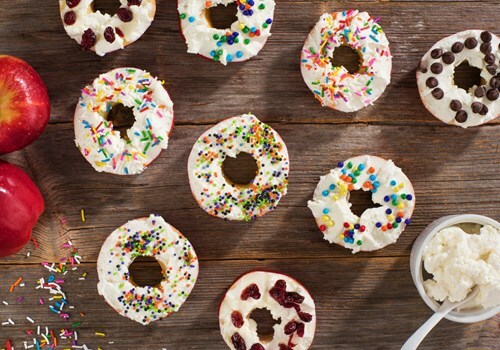 Sherpa’s naturally have a hunger for web development projects but when it comes to a website showcasing gourmet goat cheese and delicious recipes we were particularly eager to sink our teeth into Woolwich Dairy’s new website. 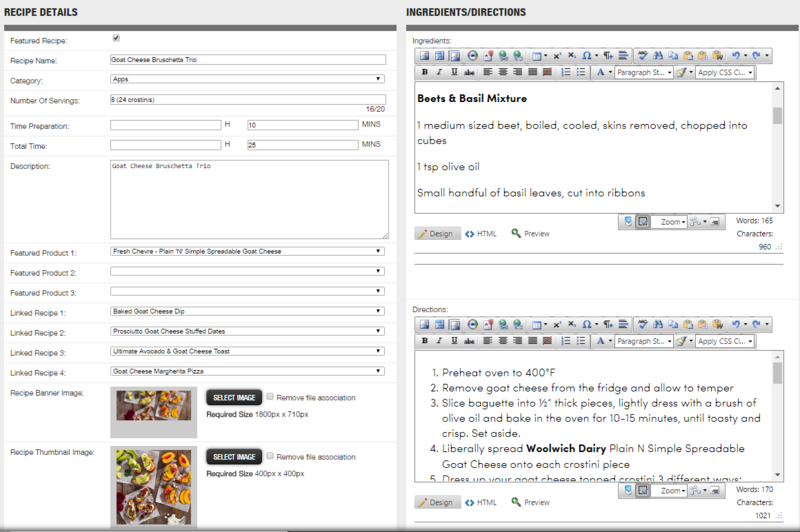 From a content management perspective, we are thrilled with how user-friendly it is for Woolwich Dairy marketing admins to manage product and recipe information. All product and recipe information such as awards, nutritional information, servings, expected cooking time, linked products/recipes (and more) is seamlessly administered within one backend area. In the 3 weeks since the launch of the website, Woolwich Dairy saw a 30.04% growth in page views, 93.71% increase in pages per session, 169.30% improvement in average session duration and a 40.83% decrease in bounce rate.